Miami, FL: The Association of Floral Importers of Florida, AFIF: America’s Flower Connection and Asocolflores, Colombia Land of Flowers, members of Globally Grown, partnered to create vehicle signs for the flowers industry to raise awareness of Women’s Day, March 8th. Both associations are working together to promote buying flowers more often. Co-workers, teachers, friends or any woman that deserves to be honored should receive flowers on Women’s Day, March 8th! The signs were distributed to wholesale and retail florists throughout the United States to place on their delivery vehicles to promote Women’s Day. These signs are moving messages that can have hundreds or thousands of views per day. International Women’s Day is celebrated throughout the world on March 8th as a time to recognize women for their achievements. Flowers are a great way to recognize all that women have accomplished. 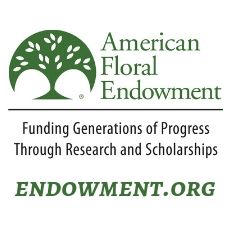 About AFIF: America’s Flower Connection: AFIF is the association of flower importers in Florida that represents the majority of flowers that are imported and sold throughout the United States. Flower importers provided added value to ensure that the flowers that consumers receive the freshest products. About GloballyGrown.org: Globally Grown is setup to bring global products together through its online presence, social media and platform in order to educate consumers and ultimately sell more products. 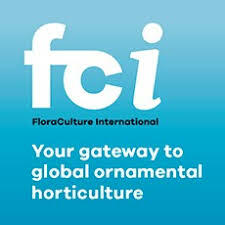 Globally Grown embraces the notion of an increasingly interconnected world and believe that working together with all segments of the industry will help increase the knowledge of flowers and the benefits of flowers in our everyday lives.